The Mermaid of Marden is a little-known legend from Herefordshire. 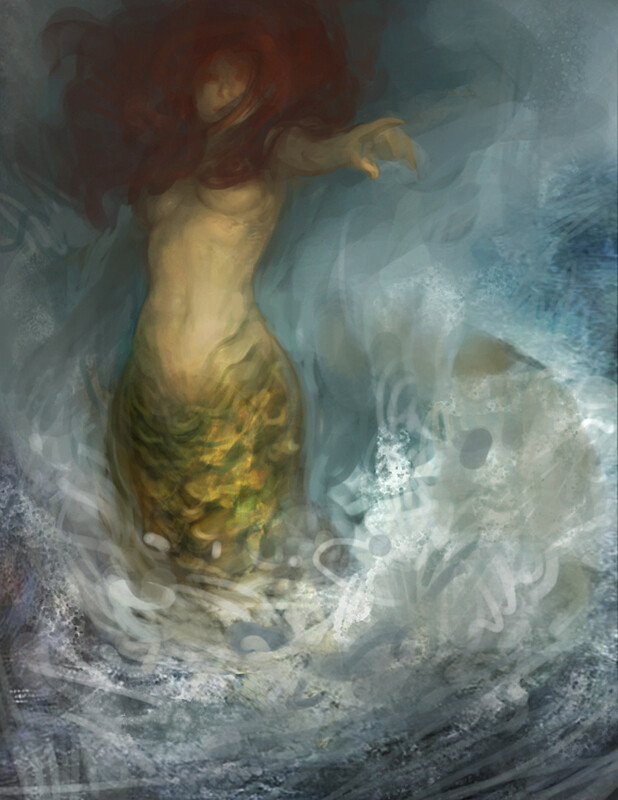 Whilst there are many folktales that feature a church bell sunk beneath the water, there are few that describe a land-locked mermaid. The village where this story is set is about 55 miles from the Bristol Channel, so she must have had a long swim to reach her freshwater home. The key themes of the tale are the loss of a church bell to a mermaid, but the tellings vary. 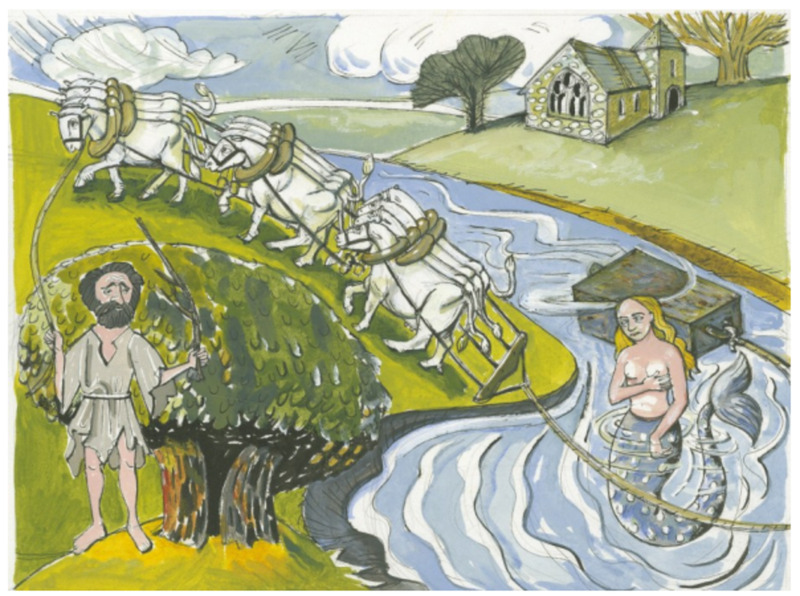 In "Herefordshire Folk Tales" by David Phelps , his version told to Ella Mary Leather by Mr Gallier of King’s Pyon, places the mermaid in a pond next to the parish church. 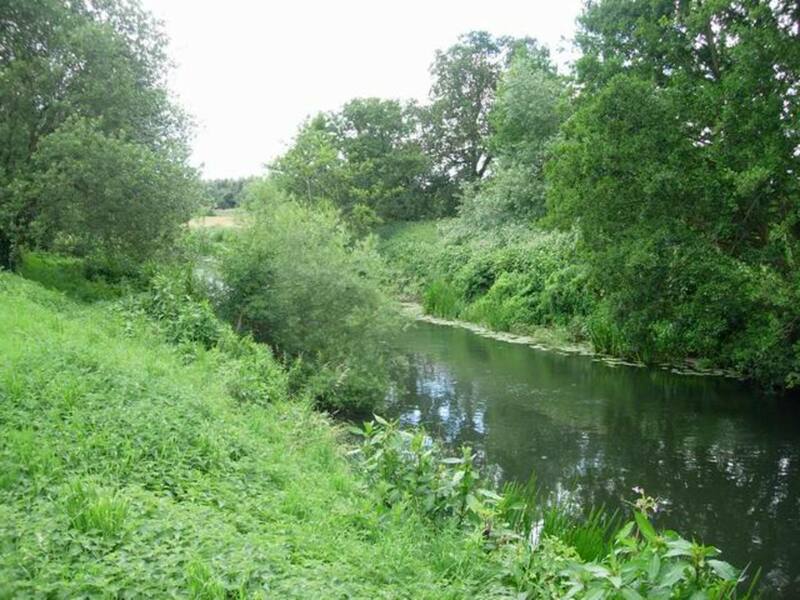 "English Fairy Tales and Legends" by Rosalind Kerven  describes how the mermaid lived in the River Lugg, and this seems to be the earliest location for her in folklore. Whilst fantastical in its account, there is a grain of truth in this story. For there was a great bell at Marden, which was re-discovered in the 19th Century. 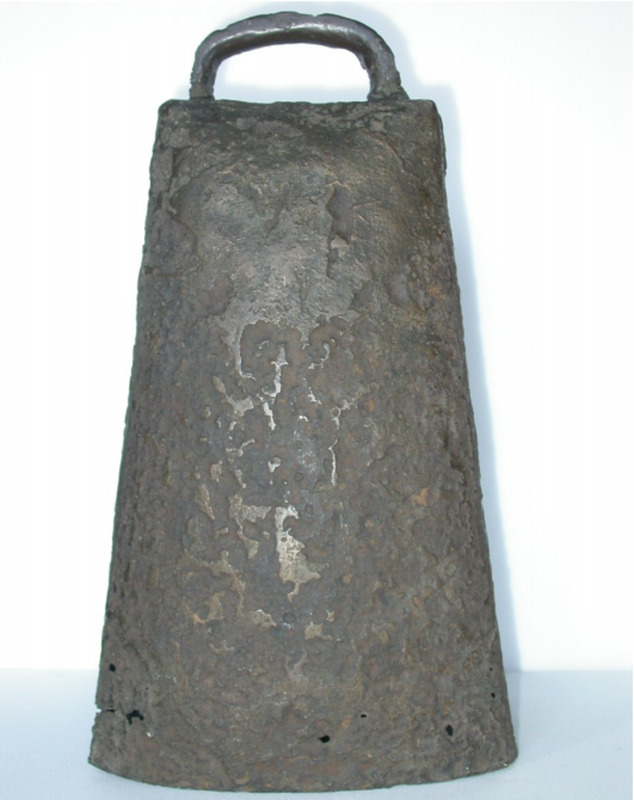 Thought to be Welsh in origin, the Marden Bell was dated to between 600-1100AD, and is described as an early Christian relic. It is believed that the bell was once decorated ornately with fine patterns and gems, but this casing had not survived the march of time. It was believed to have been made in honour of Saint Ethelbert (Old English, Æðelbrihte), an East Anglian Saxon king who was beheaded by King Offa of Mercia. Ethelbert's remains were buried at Marden, where he was made a saint for his martyrdom. A church was built near to his holy well, and the bell is likely to have been used to call the Christians to worship and to funerals. 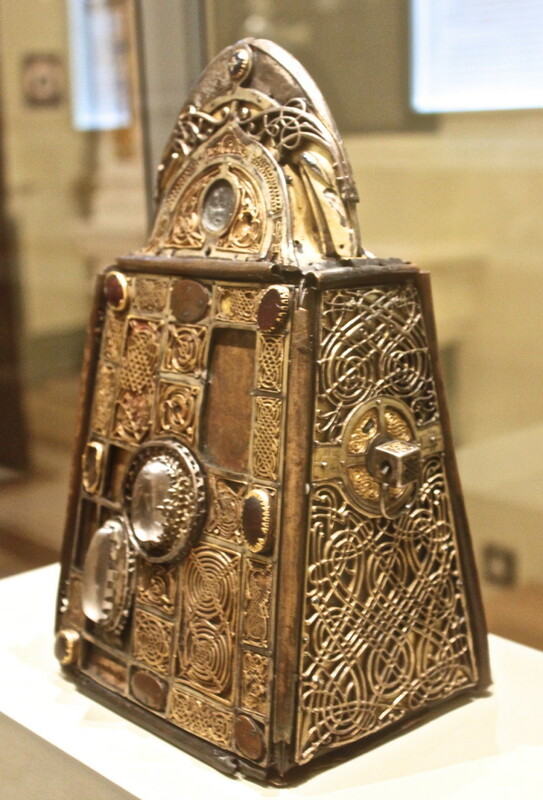 The Marden Bell can be seen in Herefordshire Museum . I am not sure where you need to go to find the mermaid though... she may still be dwelling somewhere in the River Lugg! Whilst fantastical in its account, there is a grain of truth in this story. 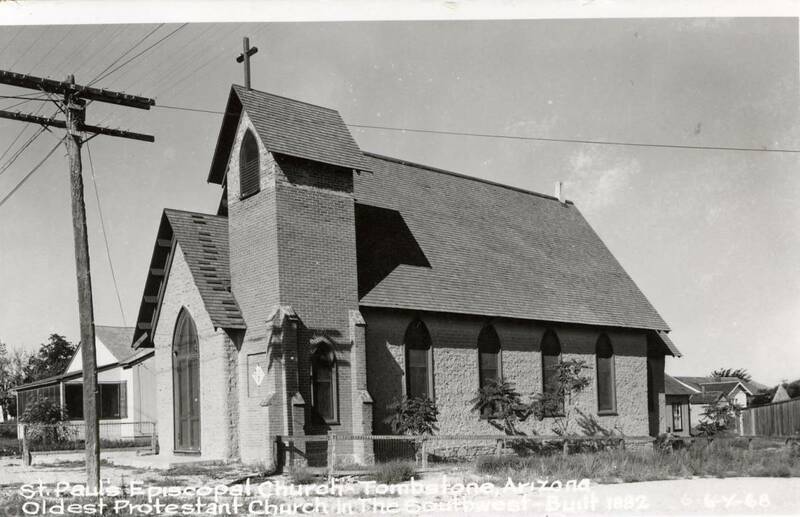 In olden times, before people had invented tall steeples to hang their church bells from, they used smaller rectangular bells of bronzed iron suspended from wooden bars outside the church to call the faithful. These bells were believed to contain great virtue, and were treated by the villagers with great respect. 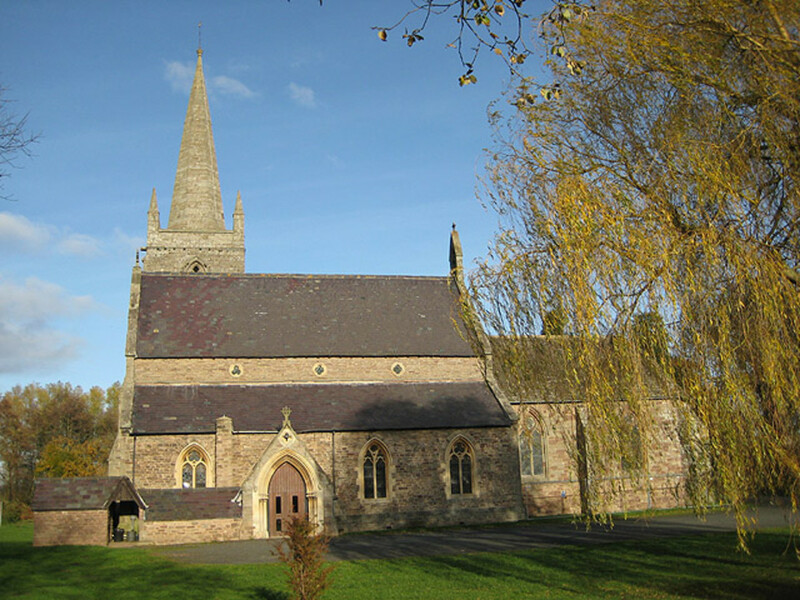 In the village of Marden in Herefordshire, alongside the banks of the river Lugg, their small church had one such bell which was the pride of the parish. The priest was a big, strong fellow who would pull lustily on the bell rope at the time of mass, so that no one in the village could have any doubt that it was time to stop whatever it was that they were doing and make their way straight to mass. Eager and strong he might have been, but the priest was not the most observant of fellows, and not too bright either. He would comment to those on death's door how well they looked, and if any of his flock was looking sad he would still clap them on the back and say what a fine day it was. So he had not noticed that the bell rope that he pulled every day was fraying and becoming very thin. One Sunday, he was tugging away with his usual zeal, when the rope snapped, causing the priest to fall over and topple down ungracefully right on his backside. This humiliation of his little fall was however a stroke of luck in disguise, for if he had stayed where he had been standing, the heavy bell would have smacked him right on the head. Instead, it crashed from its bar onto the grass with a loud bong, and rolled down the hill clanging and donging until it fell into the river Lugg with an almighty splosh. Most of the villagers were still patiently waiting for the sound of the bell to draw them to church, not realising the hour of the morning. Those who lived nearby and heard the racket made their way to church. They weren’t sure if it was the bell that they had heard, but they didn’t want to miss the service, so they drifted over just in case. They found their priest standing on the riverbank looking panicked and distraught. He was mopping the sweat from his brow with a handkerchief, with the shock and worry of this mishap causing him to tremble in his boots. This sight filled the parishioners with fear, for they wondered whatever had happened to cause such a large man such distress. The priest told his flock what had happened and then sat down on the grassy slope with a depressed sigh. Helpfully, some of the men went and fetched great hooks with which they tried to drag the river and pull out the bell, but this had no success. They could find nothing but weeds. As morning passed into afternoon, someone suggested calling in the local wise man. Now this was a time when it was not considered wrong for the priest to ask the wise man for advice, and a better time it was for that reason. The wise man came along a couple of hours later and listened to the tale of the parish’s misfortune. He stood on the riverbank, and tugged his grey beard as he peered into the green waters gliding by. In the deep water of the Lugg, he saw a mermaid who had wrapped herself around the bell tight fast and would not let it go. He smiled to himself having found the precious item and considered a solution. Now the mermaid was enjoying a bit of peace and quiet at the bottom of the river and huffed to herself at this disturbance, scattering a shoal of minnows. Partly annoyed at being disturbed, but mostly curious about who had the nerve to summon her, she swam up to the surface to see what all the fuss was all about. 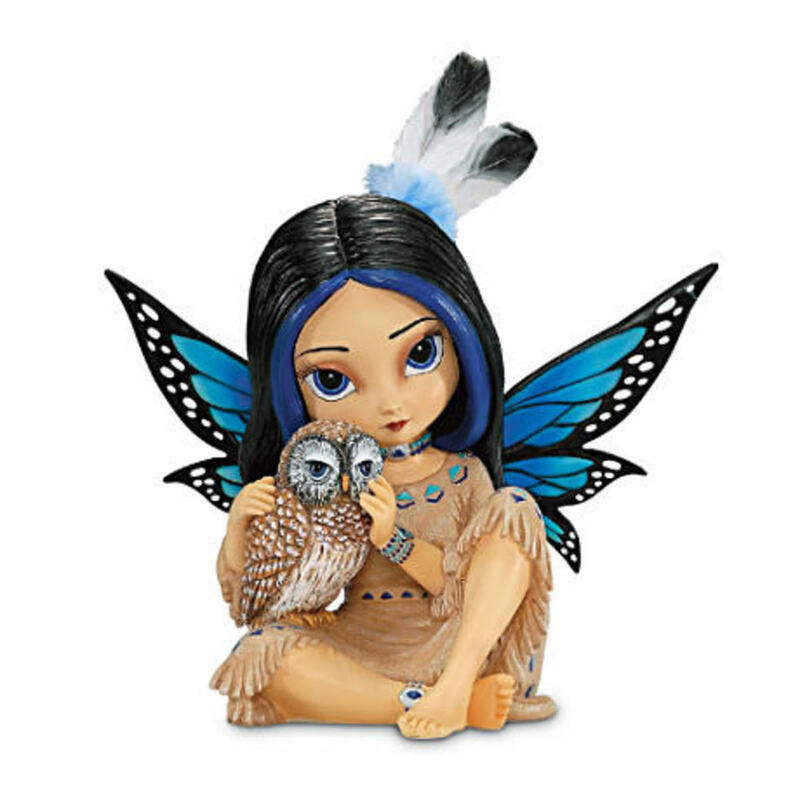 With that she was gone with a flash of her silvery tale and the wise man knew that she had made up her mind. When the priest and the congregation came out of the church he told them of what had happened, and of the conversation with the mermaid. They were very disheartened when they heard that she would not give it back, but the wise man told them he had not given up and would have a word with some of the other wise men in the district. So that is what they did and they met in the pub, because that is where wise men meet. They discussed the matter and decided on the best course of action. It was finally decided that they would get together a team of twelve white oxen, tied together with yokes of the sacred yew and the drivers’ goads (a sort of cattle prod) made of rowan, which as all wise folk know is a strong wood against charms. 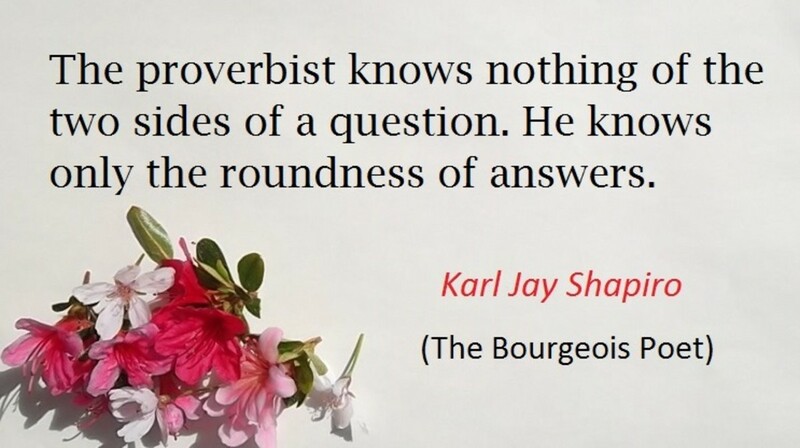 With all that they would be able to hook the bell and drag it out of the river, but the whole thing was to be done in complete and utter silence. So, the following Sunday, all this the things needed were assembled. Every single man and woman remained silent as they dragged their hooks in the river, feeling about in the depths for the big bell. After a while, one fellow hooked it and it was a great effort for him not to whoop with excitement, remembering the wise man’s instructions. They attached the hook to a thick rope, and this to the team of oxen and drew them forward with the goads, silently praying that the beasts would not low or grunt. The oxen pulled and heaved, and before too long, the bell was dragged up out of the river and up the bank. The parishioners could see the mermaid fast asleep in it, her tail curled around her like a blanket. Whichever way it was, if the mermaid had a dislike of doggerel or strong language, at this point she was woken from her sleep and in a fury broke the rope attaching the bell to the yoke. She was not in the best of moods having been roused so rudely. She leapt up like a salmon and darted back to the river Lugg with a splash that soaked the parishioners, the bell sinking into the depths with her. As she was a Hereford lass, she probably said something else. And that was the last the people of Marden saw of their bell for a very long time, and it fell into legend. Some said that, if you stood by the river late at night when all was quiet, you could hear it tolling sadly to itself from the bottom of the riverbed. Now this all sounds like fanciful nonsense, and one telling of this strange event explains that the mermaid got so fed up with people poking and prodding with hooks in her part of the Lugg, that she hid the bell in a pond near to the church before she found a quieter stretch of river to reside in. When the villagers were cleaning out their pond in 1848, they came upon an ancient bell of the kind used by the Celtic church. Was this the one that legend tells that the mermaid hid? The bell is now housed safely in Hereford Museum where you can see it for yourself. 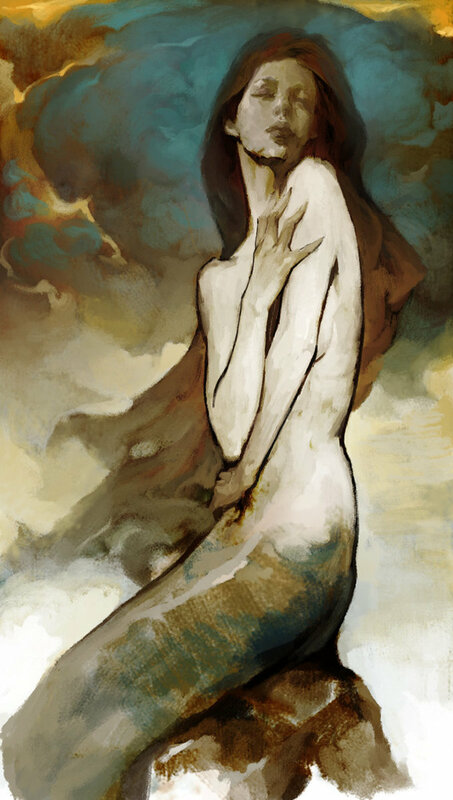 As for the mermaid though, she might be a little harder to find. Great story Polly- a freshwater mermaid too! Voted up and shared. Wow, that's an awesome story, and you tell it beautifully. Thanks Colleen! That's very kind of you.